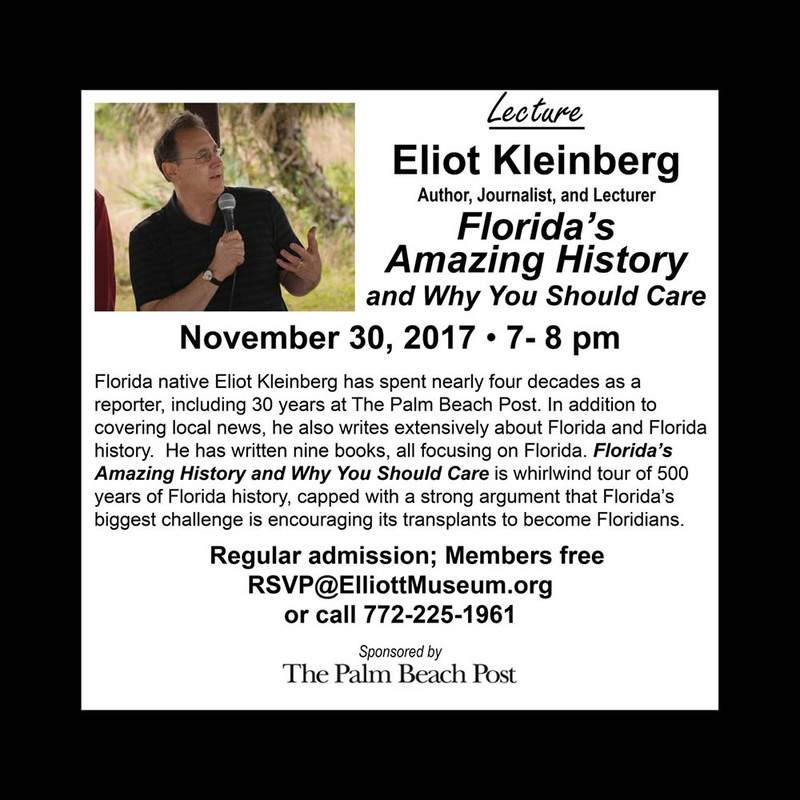 Florida native Eliot Kleinberg has spent nearly four decades as a reporter, including 30 years at The Palm Beach Post. In addition to covering local news, he also writes extensively about Florida and Florida history. He has written nine books, all focusing on Florida. Florida’s Amazing History and Why You Should Care is a whirlwind tour of 500 years of Florida history, capped with a strong argument that Florida’s biggest challenge is encouraging its transplants to become Floridians.